With the holidays upon us here in Denver, there is no shortage of themed events to keep you entertained and immersed in the holiday spirit. One such event is the Denver Christkindl Market. Christmas markets are an age old tradition, and a staple of the season in Germany and throughout Europe. Munich’s Christkindl is one of the most well known, drawing visitors from all over the world. While Denver may not have the centuries old charm of Munich, our ode to the European tradition is surely worth a visit. 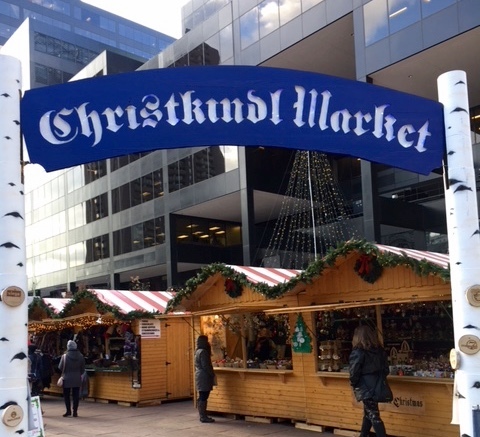 The Christkindl occupies Skyline Park at 16th St and Arapahoe, and runs through December 23rd. 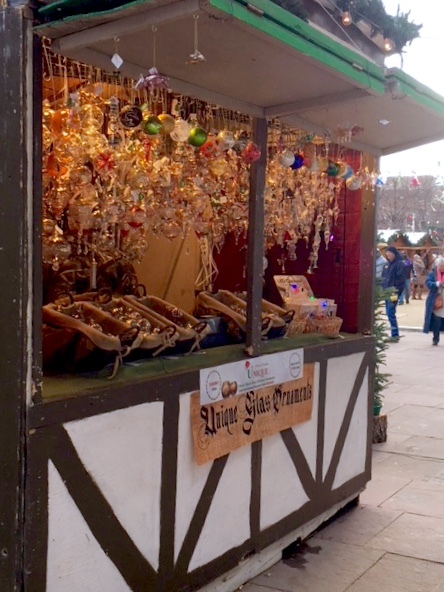 In its stalls, you’ll find many staples of a traditional Christmas market as well as plenty of great gift options! Craft vendors offer handmade ornaments, winter clothing, jewelry, lighting, wellness products, and even alpaca clothing and Mayan art. What will surely captivate you is the food stalls; the whole market smells of roasting nuts! We suggest trying them for an appetizer before dining on a fresh baked pretzel or bratwurst. Desert options are plentiful and include Danish pastries and chocolates. Once you’ve done your shopping and eating, settle into the tent for a German beer, or the traditional gluhwein, a hot spiced wine that will surely warm you up! There are performances scheduled every night between now and the 23rd. 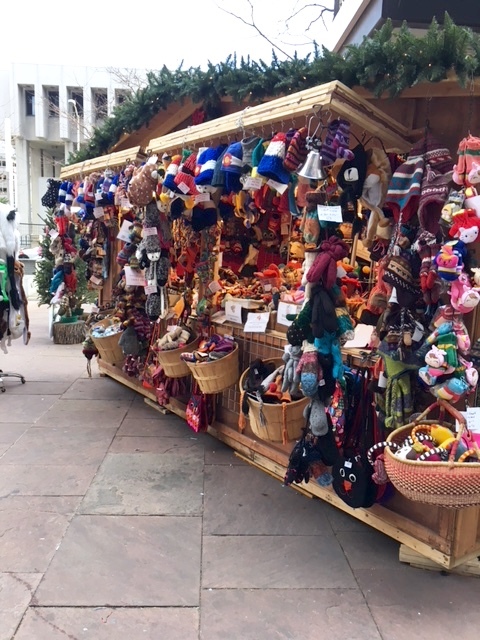 For more information, see the market’s website at www.denverchristkindlmarket.com. Be sure to make this 17-year Denver tradition one of your own, as it is not one to miss! Happy Holidays from The David Schlichter Team! To stay in the loop, like The Good Life Denver on Facebook, follow @thegoodlifeden on Twitter, and follow @thegoodlifedenver on Instagram!